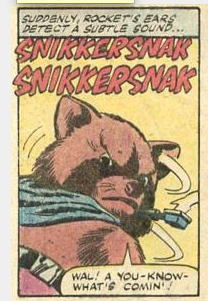 Not a whole lot going on this week speculation-wise. 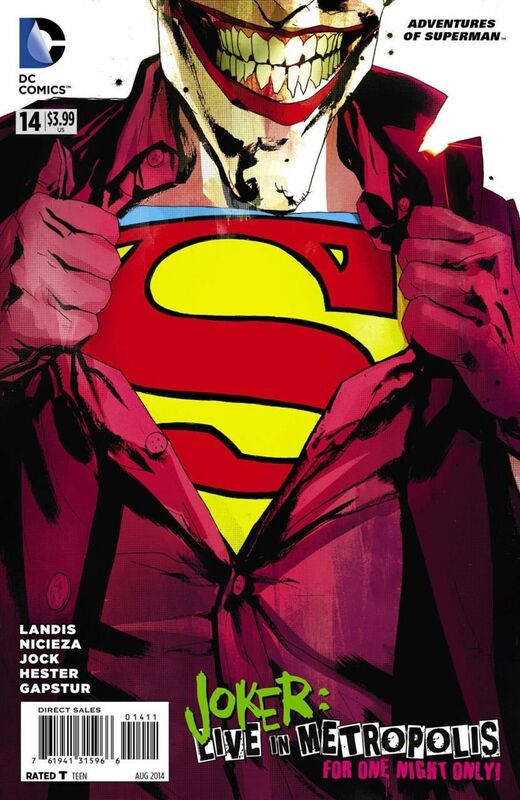 It appears as if Adventures of Superman #14 with a Jock / Joker cover is selling for upwards of $10 on ebay, This book came out yesterday! So its probably worth picking a few up for a the quick flip, however, many stores were still able to reorder copies before FCO so expect to see copies at your local comic book store in two weeks there go destroying the market. This is a quick flip. If you’re going to speculate on Jock or even Joker comics, the book to go after is Batman Detective #871. This book is the first time Scott Snyder writes Batman, and Jock and Francavilla do the artwork, which BTW is insane. The Black Mirror story is only going to be reprinted 100 more times in my lifetime, this is the first part of that story, plus at the moment Scott Snyder is the go to Batman writer, so this book only has potential to go up in value. 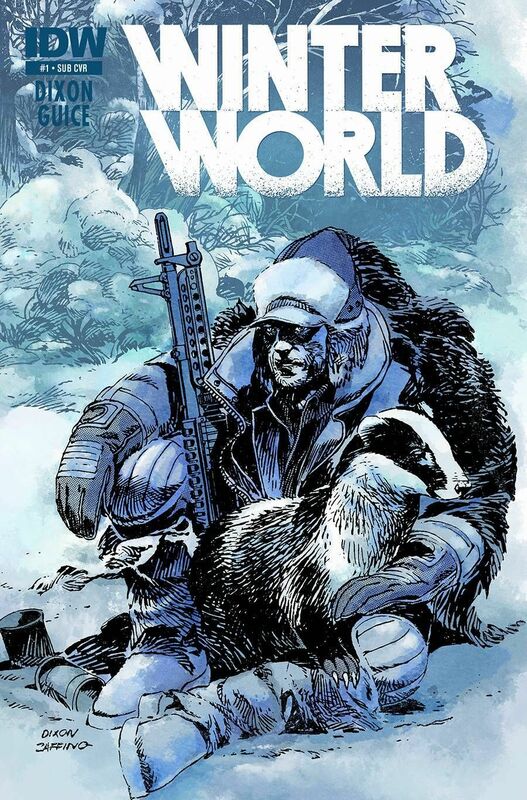 Winter World #1 Subscription Variant seems to be picking up some heat. Could be worth a few bucks when the TV-Show hits Xbox. Which again, I’m not sure how Xbox or PSN make tv-shows, how they will be distributed or how they will be over all received. 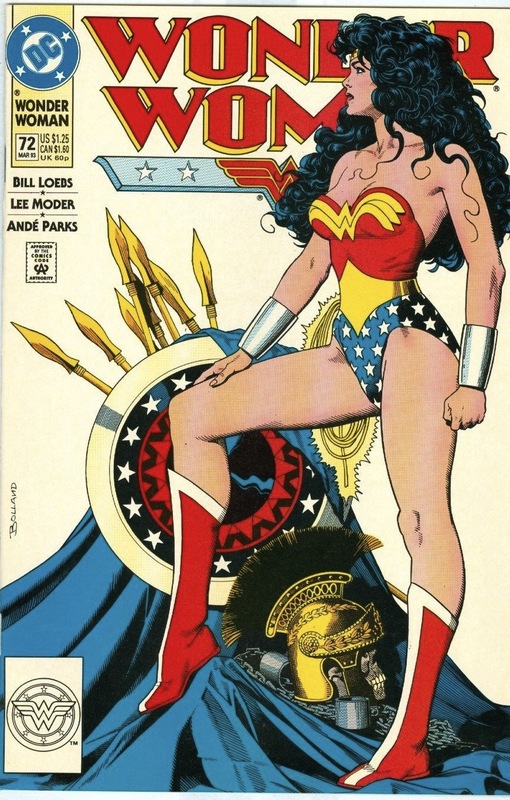 Wonder Woman #72 is a $40 book? Since when? Today? Last year? Weird / interesting / good to know. 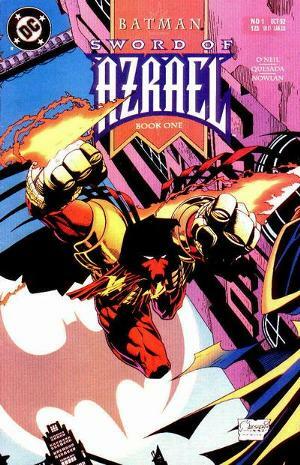 Batman Sword of Azrael #1 – Whats up with that? Prices on ebay are all over the place. I know its asking prices, but its bizarre. If you see this book for under $5 in near mint condition – probably worth picking up. First appearance of Azreal and Azreal became Batman when Batman had his back broken by Bane (or something, see Dark Knight Rises movie) – I know Earth 2 Batman is Thomas Wane (Batman’s Dad in Earth 1) and he has to do drugs to get his powers – so thinking about that concept would it really be a far out thought to think DC would bring Azrael into the DCU in some way?